Reporting for DIAA High School Level Matches. Reporting of Middle School level matches. 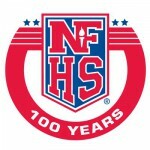 Reporting of any non-DIAA matches. 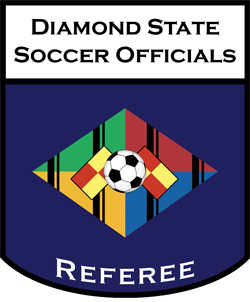 Interested in officiating high school soccer in Kent & Sussex Counties?